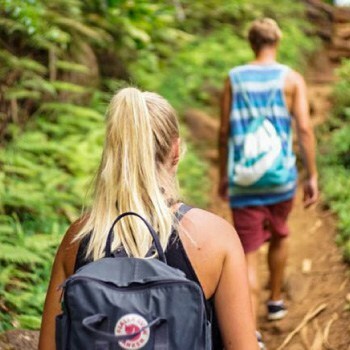 The Lima Tourist Information Center is a free travel information service located at 799 Avenida Jose Larco in Lima’s Miraflores district, just a short walk from the famous Kennedy Park. 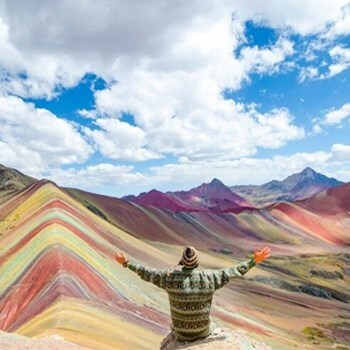 Here you will discover an amazing one-stop center for your tourism needs in Peru, with everything you need to know about tours, activities, accommodations and more. All visitors and tourists in Lima should make sure to take advantage of this valuable free resource. 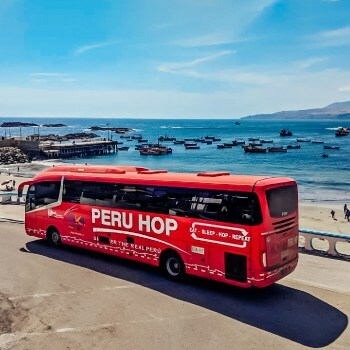 In addition to offering free information for planning your trip in Peru, the Lima Tourist Information Center can also provide many useful services. 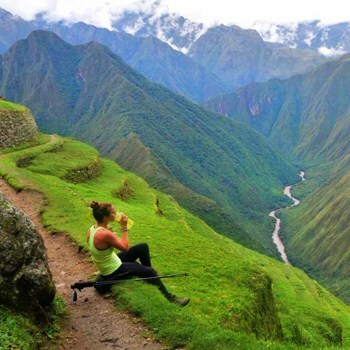 These include: reserving bus tickets, arranging airport transportation and booking tours in Peru and throughout South America. 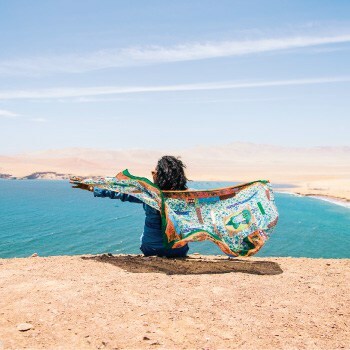 You can also receive assistance with planning your time in Lima, including recommendations on restaurants, hotels, museums and sightseeing tours in Lima. 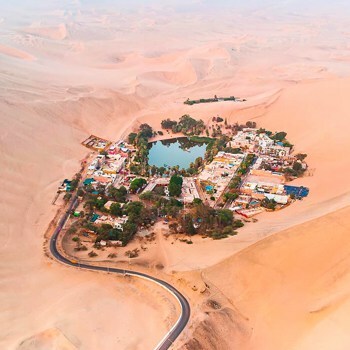 For travelers looking to get out of the city, the Lima Tourist Information Center also provides information on a number of different curated weekend travel itineraries within a few hour’s travel of Lima, including the Ballestas Islands (known as the “poor man’s Galápagos”), the Paracas National Reserve, and the famous desert oasis of Huacachina. The Lima Walking Tour departs from the Lima Tourist Information Center at 10:15 a.m. with guides leading groups in both English and Spanish. This tour takes visitors through all the best and most interesting sites in central Lima, giving participants a chance to get to know a little bit about the city, its history and its culture. All these offerings and more make the Lima Tourist Information Center the ultimate resource for all visitors to Peru. Make sure you take advantage of this incredible reservoir of information on your visit to the Land of the Incas. 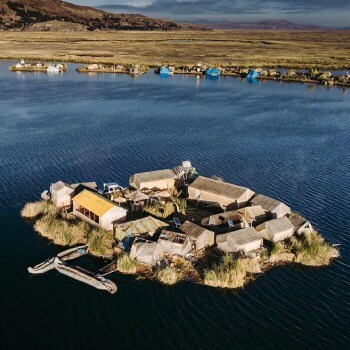 The Tourist Information Center is located at 799 Avenida Jose Larco in Miraflores and is open every day from 9 a.m. to 9 p.m.
← Lake Titicaca Tours: Make the Most of Your Floating Island Experience! 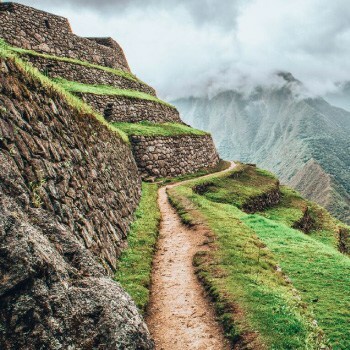 This is so nice and perfect for anyone who’s visiting Peru for the first time and doesn’t know where to go. I live in the town of Trebic,republica CHeca.My hobby is collecting tourist guide brochures-foleto.Please,send me Peru guide brochures.Thank yu. 2 y 23 mayo 2019. Hey David! Thank you for your comment. Unfortunately it is not possible to buy your ticket to Machu Picchu in Lima Airport. You can however, buy your tickets at the Tourist Information Center, either at Av Jose Larco 799, Miraflores 15074, or at https://www.facebook.com/Touristinformationcenterlima/. Hope this helps!